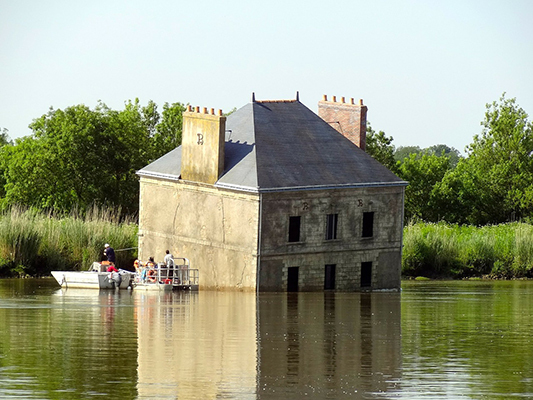 There are several different ways of owning a property in France. How you purchase the property can make a great difference as far as your ability to pass the property on to those to whom you able to pass it following the death of one of the owners and the amount of French inheritance tax which will be payable in that event. This arises from the French legal rules which require an owner to pass a specified proportion of the property he or she owns in France to their own biological children. These rules are very complicated and to explain them is beyond the scope of this brief explanation. Getting it wrong can dramatically increase the amount of French inheritance tax which is payable. Each such case has to be dealt with on an individual case by case basis to find the best solution for those particular circumstances. There are several different ways in which you can own the property and we will consider with you the most appropriate way which fits your particular circumstances because owning the property “en indivision” (which is what most Notaires do automatically) may well not be best for you, as the buyer, in every case. Explaining all the intricacies of what can and cannot be done is beyond the scope of this brief explanation. We can discuss this with you if you instruct us to act for you on an individual basis. 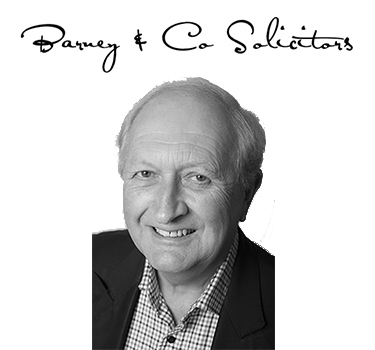 One pitfall which buyers should avoid is to sign the first contract to purchase a French property (called a “compromis de vente”) which is often prepared by the French estate agent (“immobilier”) without first obtaining advice from Barney & Company. If you do sign without first taking such advice, you could find yourself legally obliged to purchase the property (or forfeit the deposit you pay) even though the contract has been drawn up without you first having found out whether there are any undisclosed matters such as the rights of way held by other persons across the property or whether you have all the necessary rights of way to get to the property or to the use of essential utility services.